With great events, shops, and outdoor activities, Ruidoso is the ideal place to visit in the fall. Sponsored Content: This story was paid for by the town of Ruidoso and produced by the staff of New Mexico Magazine. Ruidoso is an oasis. Tucked into the Sacramento Mountains at 7,000 feet, this charming mountain town of 8,000 is the ideal high-country playground for hikers, fly-fishers, skiers, mountain-bikers, and those who just want to relax around a fire. It&apos;s home to an active, outdoorsy community that regularly hosts events the entire family can enjoy. 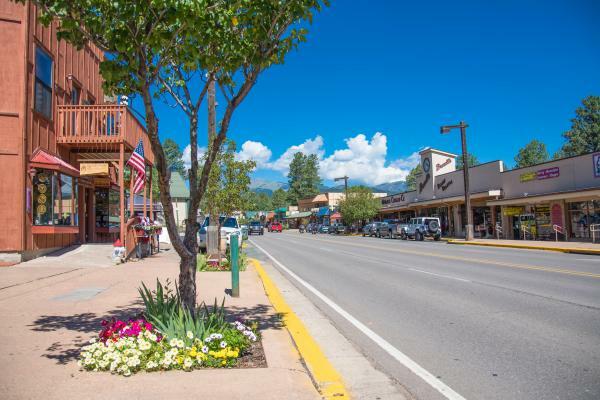 The town of Ruidoso is lined with lovely shops and fine dining. An afternoon in town makes for a wonderful way to explore the local culture. The town also has a number of great upcoming events, like AspenFest, a celebration of autumn on October 6. Octoberfest, one of the biggest events of the year due to the strong German community is October 19-20, and the annual Lincoln County Cowboy Symposium October 12-14. For more information on all the great events in Ruidoso, go here. Ruidoso is a fly-fishing mecca. The area is stacked with places to fish. Two of the best spots are among the pristine waters of Grindstone Lake and Alto Lake, both of which are stocked with rainbow trout as big as 23-inches long. 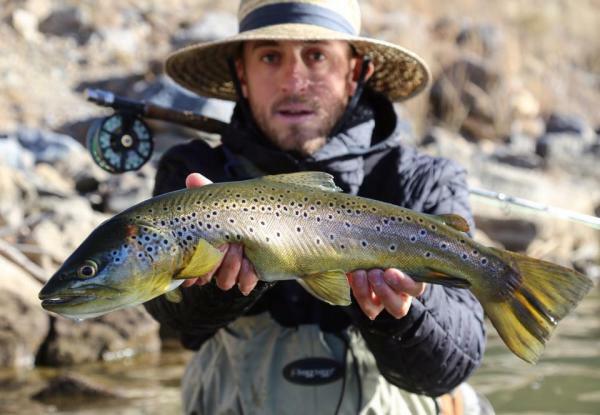 For more information on fly-fishing, go here. The hiking around Ruidoso is nearly endless. Try Nogal Peak or the Grindstone Trail system. To explore the fall foliage, head up to nearby Ski Apache, where a gondola provides stunning views and a zipline provides all the adventure you need. To check out more information on hikes in the area, go here. The area is also gaining fame as a mountain-biking playground. The Grindstone Trail Loop, the Cedar Creek trail system are both wonderful trails. 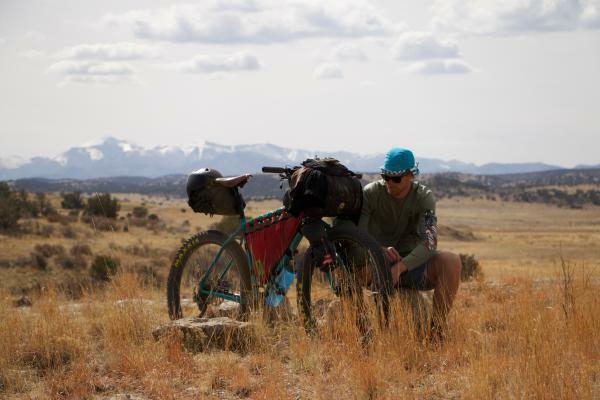 When it comes to biking, Ruidoso has something for everybody. 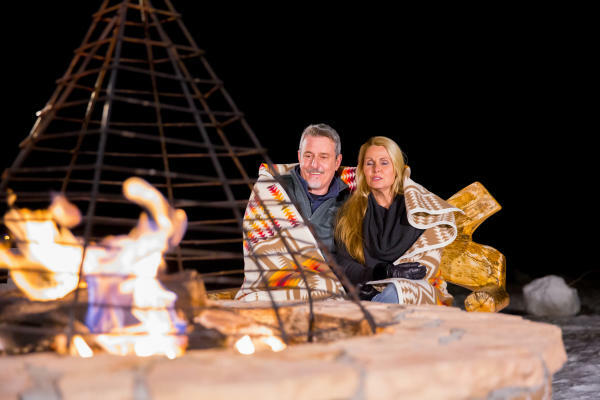 Of course, Ruidoso is a great place to relax, too. Slow it down by bird watching or wild-life viewing, or by enjoying a locally-produced glass of wine or pint of beer. 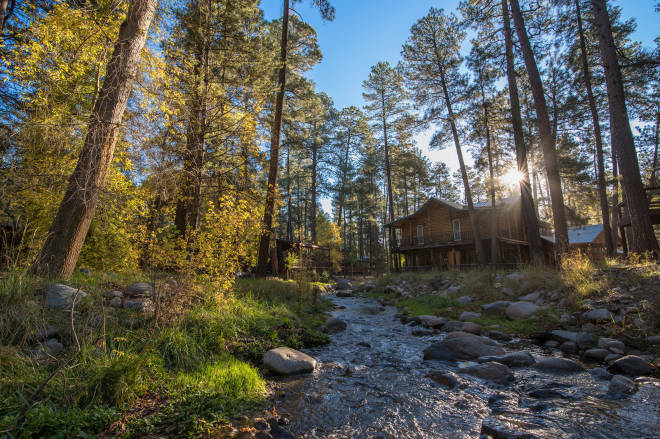 Ruidoso has amazing resorts to stay in, as well as cozy cabins and lodges. For more information on where to stay, head here. For more information, check out the Ruidoso Visitor&apos;s Guide.